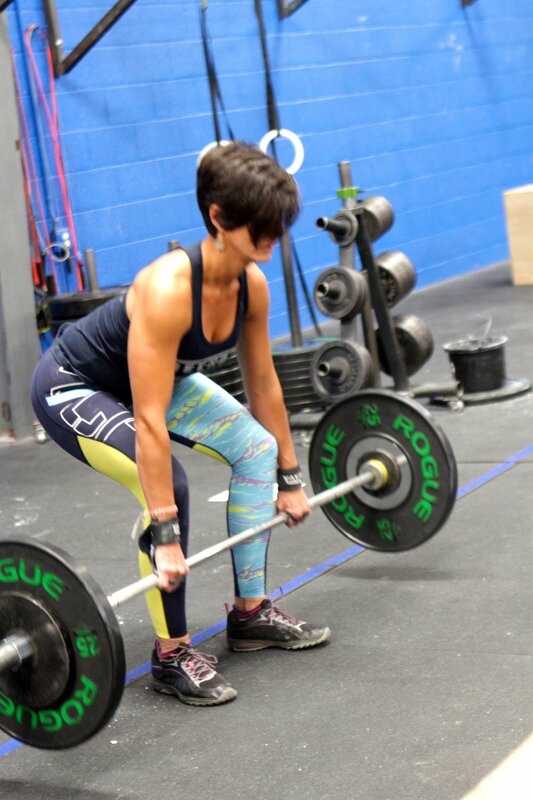 In our medical system, often cures for health woes include a pill. This is especially true as we age. However, everyone doesn’t want that solution. 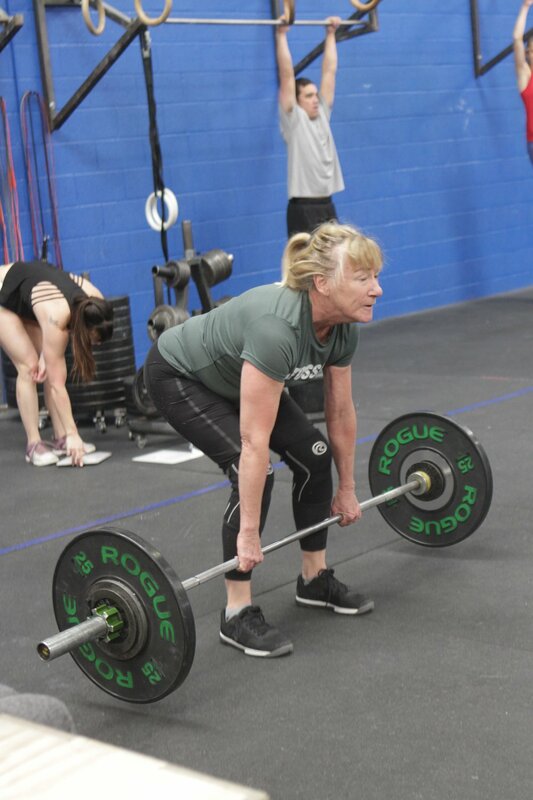 More and more, we are seeing older adults choose CrossFit rather than the pill and they love it. 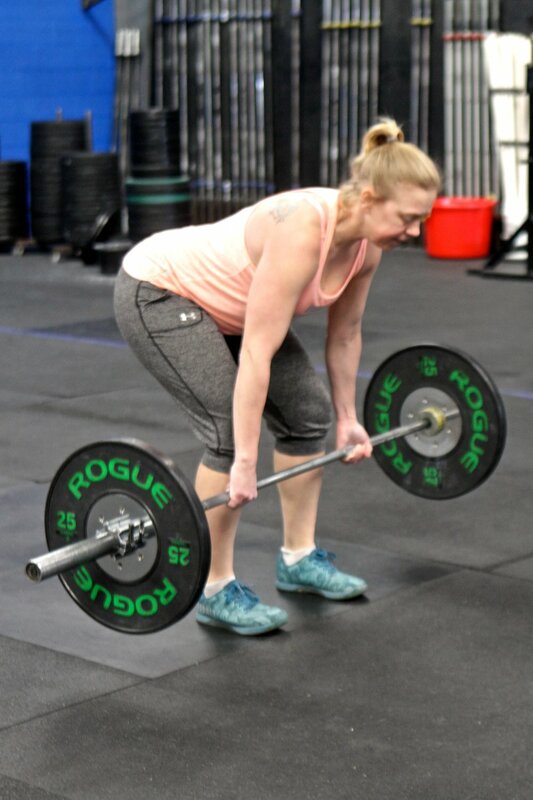 In other aspects of CrossFit, a postpartum fitness class is designed to help new mothers and their partners safely return to exercise, connect with other parents, and develop the strength they need to support their growing babies” as well as CrossFit Kids and CrossFit Teens. 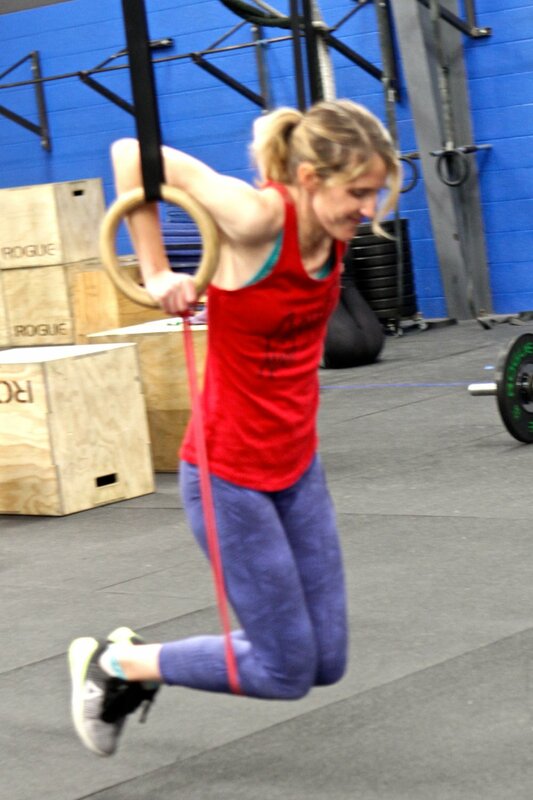 CrossFit Flagstaff is a place for families to build and maintain a healthy lifestyle together. At any age.